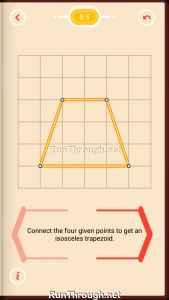 Walkthrough, solutions, and answers for Pythagorea, a puzzle game in the Google Play and Apple iTunes store. 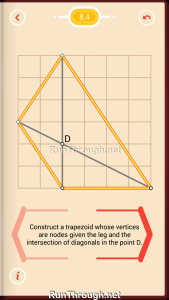 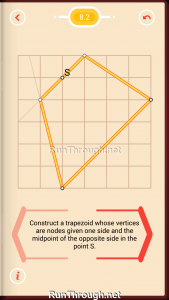 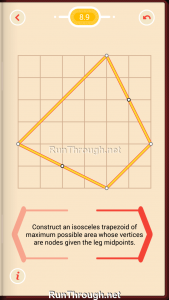 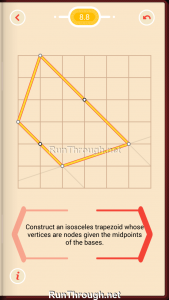 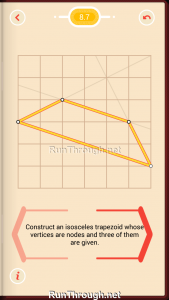 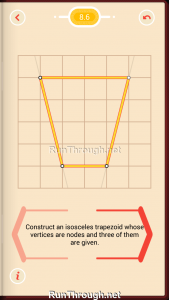 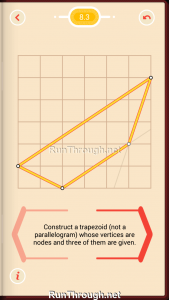 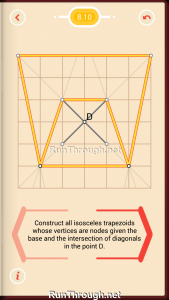 This is the full solution, answer, and walkthrough for set 8, Trapezoids. 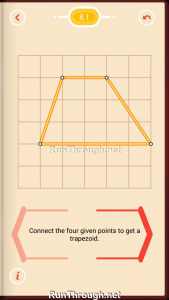 Follow along by downloading the app, and see the rest of the solutions at the bottom of this walkthrough!